The photos come from Sonny Dickson, the source of a number of iPhone 5C component leaks in recent month. He’s uploaded an entire gallery of hands-on shots, all of which provide a detailed look at the iPhone 5C’s plastic body and the metal chassis fixed inside it. The build quality of this shell and the layout of its internals all but confirm it is a genuine Apple part. The three holes you see on the right side of the device are where the logic board will screw into, the four down the bottom will hold the Lightning connector in place, and the blue film in the top corner protects the camera lens. You can also see where the iPhone 5C’s buttons will sit from the metal chassis inside, though on this panel, the holes haven’t yet been drilled into the plastic. Those in the bottom for the headphone jack, microphone, Lightning port, and speaker have, however. 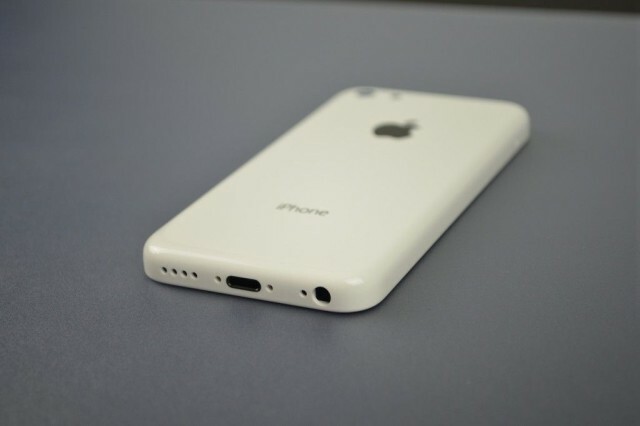 For more high-resolution pictures of the iPhone 5C, just click the source link below. 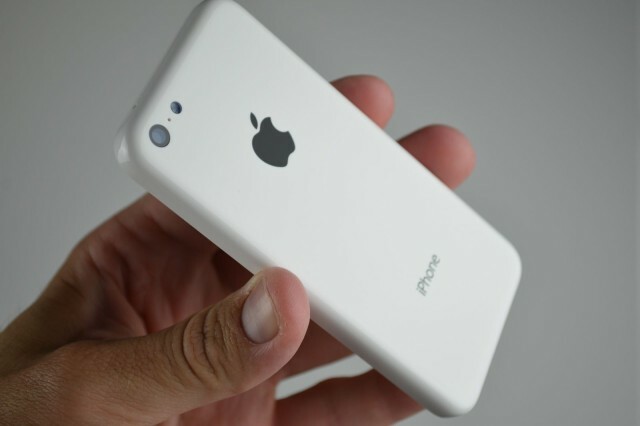 Apple is likely to announce the iPhone 5C alongside the iPhone 5S this fall, and we expect it to be very much an iPhone 5 inside a cheaper body. It will reportedly come with the same 4-inch Retina display, A6 processor, and 8-megapixel camera—though you may find less storage.